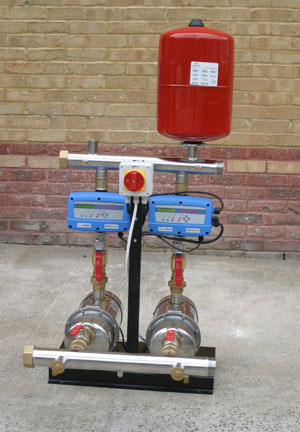 BT Variable Speed Combined Pressure Booster and Tank: Quiet and economical supply of pressurised water to multiple points of use within a building. Ideal in domestic and light commercial uses where the enclosed design and low noise and vibration are desirable. 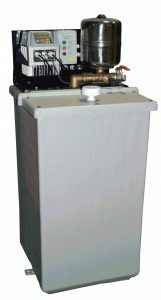 Two models available, Original and Basic, in three different tank sizes, 230L, 580L and 1000L. BPM Series Pressure Boosting Systems: Multi-Point Pressure Control manages both the start and stop pressure of each pump, achieving high efficiency without the increased cost of variable speed Systems, but with enhanced reliability, reduced component count, and lower cost. Pressure is measured at the outlet manifold by an electronic pressure sensor with greater reliability than mechanical switches. 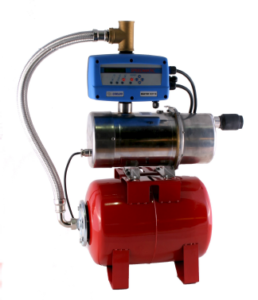 BVM Series Pressure Boosting Systems: Variable Speed Pressure Control maintains a near constant pressure by regulating the motor speed of each pump, providing considerable gains in efficiency compared to basic fixed speed pressure control. Pressure is measured at the outlet manifold by an electronic pressure sensor with greater reliability than mechanical switches. 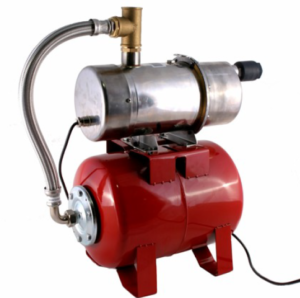 CBB Compact Pressure Boosters: CBB series pressure booster systems are a compact, quiet and reliable solution for domestic and light commercial pressure boosting. 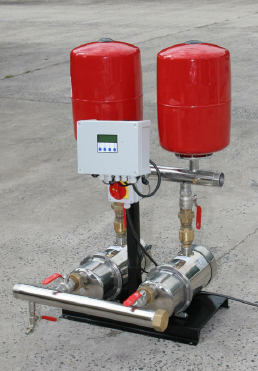 An automatic pump supplies water on demand, eliminating the need for an additional pressure controller. CBV Compact Pressure Boosters: CBV series pressure booster systems are a compact, quiet and reliable solution for domestic and light commercial pressure boosting. A variable speed inverter runs the pump at the correct speed to maintain the desired pressure with low noise and power consumption.